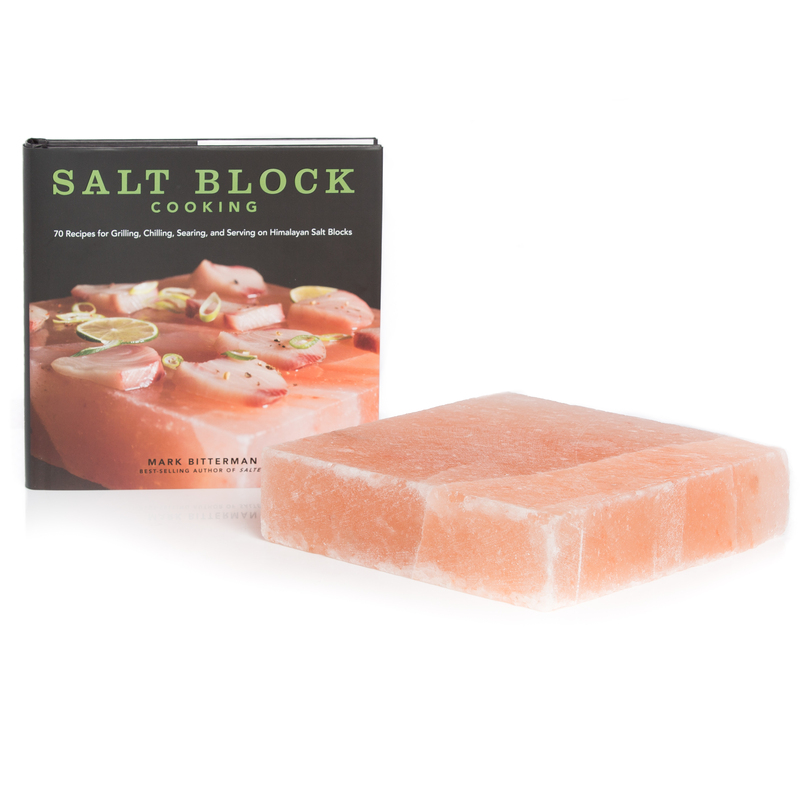 Hand crafted salt blocks in various shapes and sizes can be used to heighten your taste experience in an exclusive way. 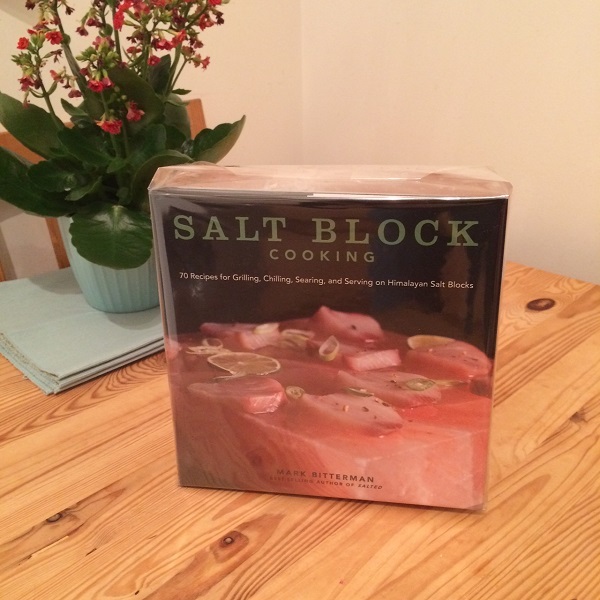 We have created a combination which is excellent for gifting... our Medium Square Block alongside 'Salt Block Cooking' by Mark Bitterman. 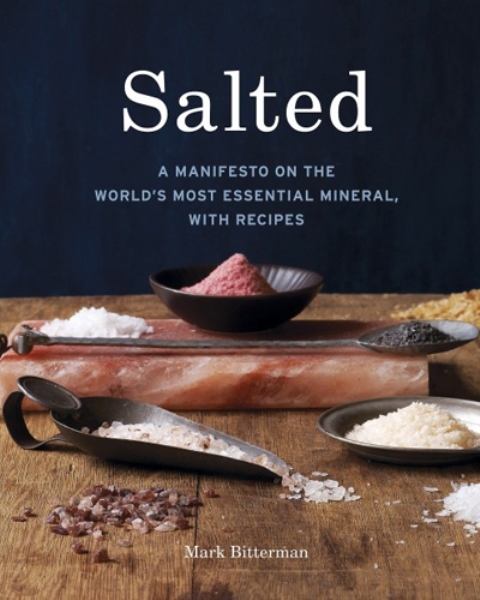 The book will give you information on all you need to know about how to cook on your salt block. 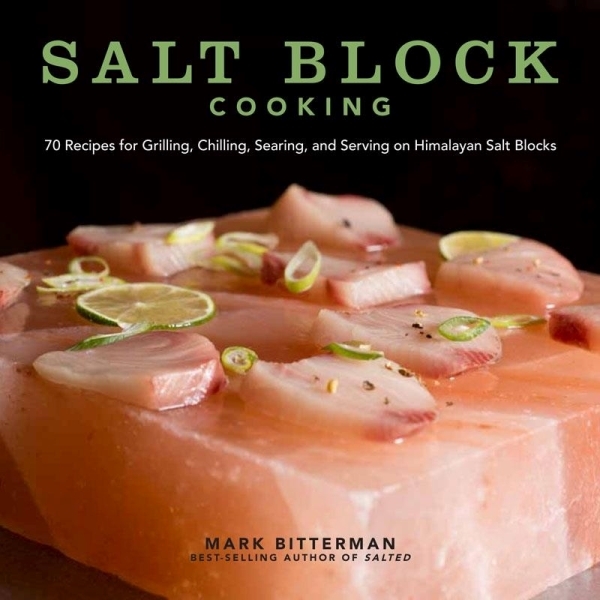 Mark Bitterman is seen as the world's leading Selmelier and this book is the definitive guide. Please note that all dimensions are approximate. 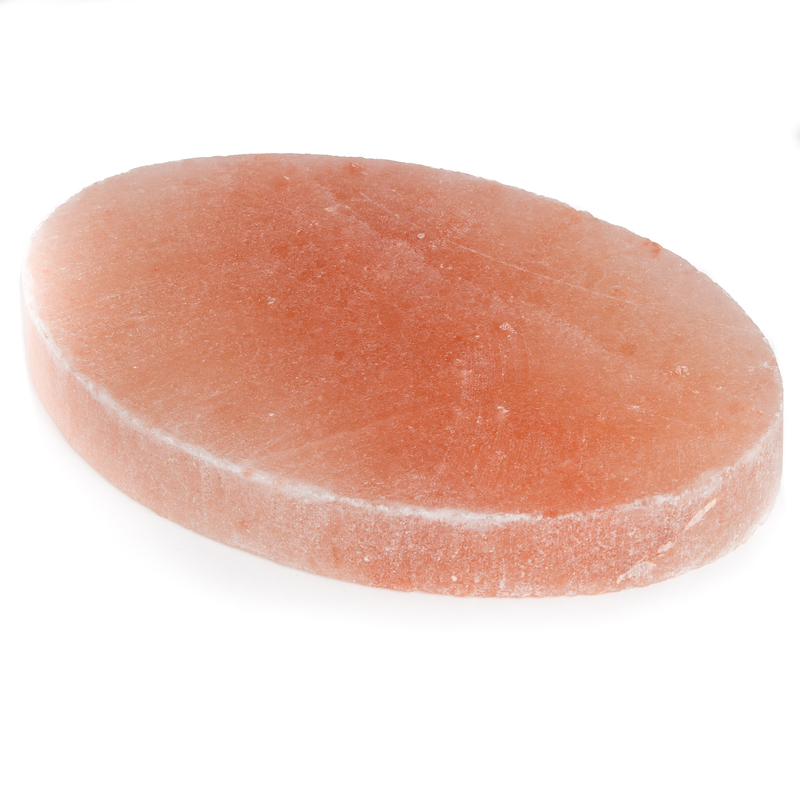 Length x Width x Depth: 8" x 8" x 2"